myPhoto Recovery is there for you! A highly efficient software application with an easy-to-use interface will get your photos back quickly and easily. 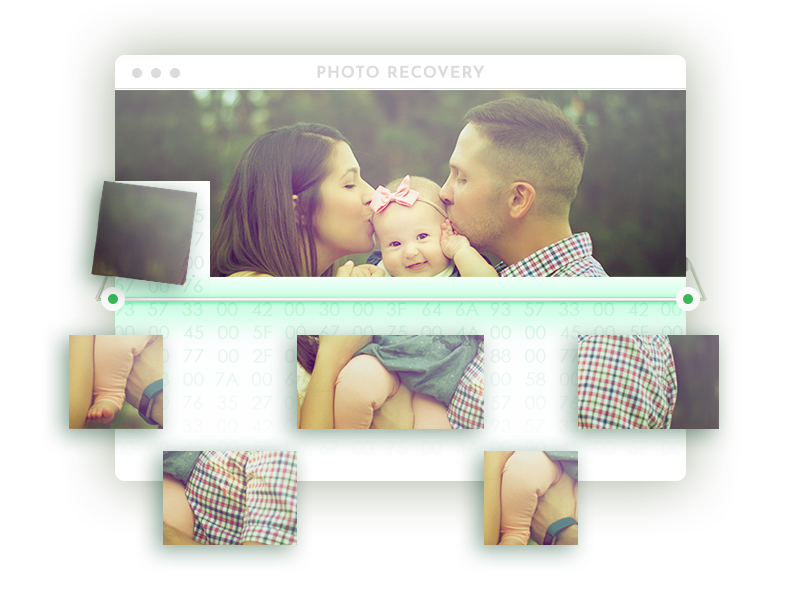 Enhanced with a special technique of reconstructing photos, myPhoto Recovery will be helpful even in a desperate situation. The software is developed particularly for photo recovery. Thus, its performance in the tasks of restoring lost photographs is much better than that of general data recovery software. Not only does the software easily find the lost or deleted photos, it also tries to recreate a corrupted photograph by finding and matching its fragments. 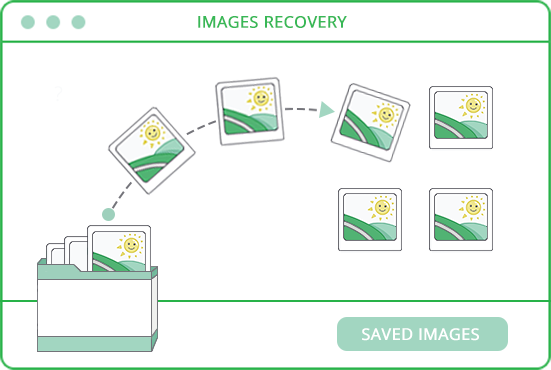 myPhoto Recovery makes the data recovery process easy and quick, offering helpful features of previewing the photo before recovery and sorting the photos by date, photo camera and location where photos were taken (when this data is available). 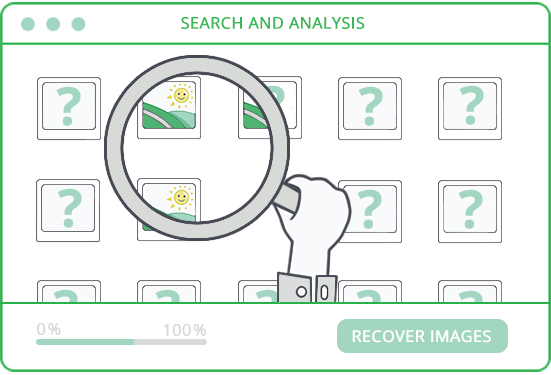 The professional techniques of the software are combined with a user-friendly interface to match the needs of both experts in the sphere of data recovery and home users who lost their data. Find your portable storage connected to a PC, a hard drive or a partition on the first tab of the program. Choose it for further scanning. The software will scan the chosen storage through and will show all the found photos. You can sort the found photographs by date, photo camera they were taken with and location where photos were taken (when this data is available). Choose the photos you would like to recover and proceed to recovery. In case when the size of some photos exceeds the trial limitations, you will be asked to purchase a license. SysDev Laboratories is a true-and-trusted developer of data recovery software which fits the demands of both home users and professionals. Our products include complex software for experts in the field of data recovery and easy-to-use purpose-specific solutions for efficient recovery of particular types of files. What are the system requirements for myPhoto Recovery? Download the executable file and run it following the prompts of the installer. How do I recover my photos from a pen drive? 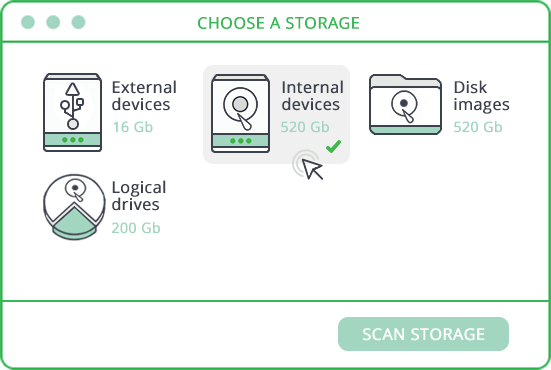 Connect your pen drive (or any other portable storage), find it in the list of storages in the software, scan it, choose the needed photos and recover them. What are the trial limitations of the free software version? The software does not allow copying and saving files bigger than 768 KB. 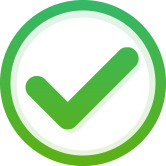 Media Recovery is a software range of purpose-specific applications for recovering particular types of files. Each product is developed in accordance with the features of file formats to provide the best results in recovery of photos, videos, event data recorder tapes, audio files, etc. Blackbox Recovery is a special application for recovery of data from Event Data Recorders used in vehicles. This helpful utility will quickly restore files lost from the black box of a car. CCTV Recovery is a purpose-specific utility for recovering video files lost or deleted from close-circuit television appliances. Need help? Got some questions? Leave us a message and our support team will get in touch with you as soon as possible. Copyright © 2004-2018. SysDev Laboratories LLC. All rights reserved. To download the product please visit web-site using a PC (desktop, laptop, tablet, etc). Your message has been sent successfully and will be processed within 24 hours.